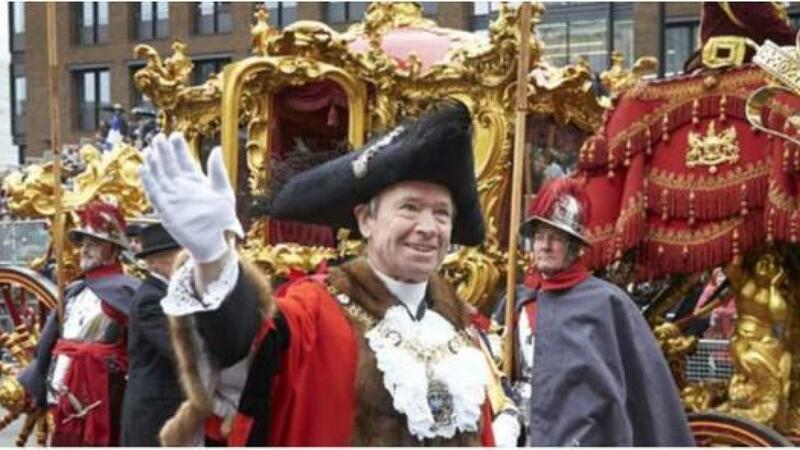 THE Lord Mayor of the City of London, Jeffrey Mountevans, who is a shipbroker and a naval historian, told the Times of Oman in the interview below, that he was excited to learn that his visit to Oman followed a voyage of no lesser person than the British naval hero Admiral Lord Nelson, who was said to have visited Muscat when he was a young midshipman in the eighteenth century. 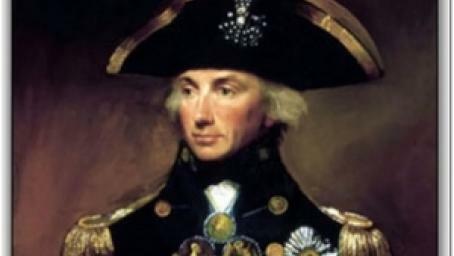 In fact, Britain’s relations with Oman go back further even than that of Lord Nelson's visit. The first formal agreement between the two countries (a treaty that guaranteed trading rights) was signed in 1646. So yes, it's an historic relationship, but as Oman’s importance in the Gulf and global economic stage continues to grow, our interests in the twenty-first century remain very much aligned. Against the backdrop of market volatility and falling oil prices, Oman’s government has set ambitious targets to reduce its reliance on hydrocarbons and invest in a more sustainable future, targets enshrined in Vision 2020. It is an impressive plan to diversify the entire economy, increasing industrialisation and privatisation where appropriate, and it is starting to produce tangible results already. The non-oil sector has produced strong and consistent growth in recent years, and projects such as Oman National Railway and the Batinah Expressway herald exciting times for your country. Of course, managing the transition to a more diversified economy brings challenges, and when I meet many of Oman’s personalities and business leaders on this visit I will discuss how the UK might help to address these challenges. Infrastructure is one way: just as financial services provide a lever for future growth, so investing money in transport, water and energy infrastructure also brings significant social and economic benefits. The vast sums of money needed for such projects cannot come from one source. Governments must find increasingly innovative ways to attract capital for infrastructure developments and thereby unlock economic growth. One option is to enter into partnerships with providers of capital and construction companies, using tools like ‘public private partnerships’, or ‘PPP’. The UK has huge experience of funding, building and running large infrastructure projects using PPP and other models. I shall discuss this expertise on my visit and explore ways for the UK to contribute to Oman’s grand infrastructure ambitions. As Oman’s economy diversifies, so its financial markets are expanding and Oman is developing into a strong regional financial centre, well on its way to becoming an international financial centre. This offers a further opportunity for partnership with London. We are unique as a financial centre, with deep expertise across many areas of financial services, including a growing range of Sharia-compliant financial products. London is the European centre for Islamic Finance with $19 billion of reported assets and this market is growing fast. More than 20 banks operating in the UK now offer Islamic financial products, along with 25 law firms that supply legal services relating to Islamic finance for the global and domestic markets. Greater co-operation between Omani and British firms can help us all engage with this expanding market and capitalise on the economic opportunities that financial innovations such as Sharia-compliant products can offer. Finally, the Omani government’s diversification plans have focused on creating more employment opportunities for the rising number of young Omanis entering the work force. 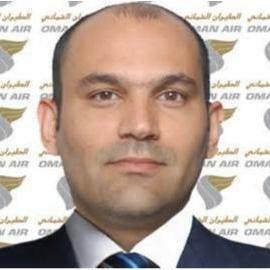 There are already a number of training agreements between the Omani government and UK business services, but I hope in the future these will be expanded: an investment in education, training and qualifications (ETQ) can help a country to build a highway from school to employment, which in turn creates an atmosphere in which internationally successful financial services firms can flourish. Investment in ETQ is investment in a country’s youth, which is itself an investment in future prosperity. With a huge proportion of Oman’s population under 25 years of age, Oman has a golden opportunity to create a dynamic, flexible and innovative workforce which is the envy of the world. Our experience in other markets has shown that by partnering with some of the UK’s internationally-renowned providers of ETQ , countries like Oman give themselves the best possible chance of fulfilling this aspiration. I am delighted to be visiting Oman at this exciting time; I have many personal friends in Oman and know your country to be warm and hospitable. I hope that by the time my visit ends we will have strengthened what is already an extremely productive relationship and, perhaps, brought Vision 2020 a step closer.